Raised Panel Door Making Machine is a machine that can manufacture door frame joints and profiles unsing a single machine. 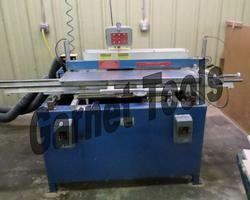 We are able to manufacture the curved or grooved or interlocking systems on the same machine. As per the needs and requirements of our clients, we are indulged in providing an enormous quality range of Wooden Door Making Machine to our clients. 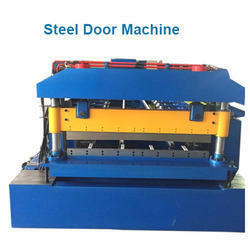 This Wooden Door Making Machine is manufactured by our vendors in compliance with set industry standards. Offered products are used for designing of wooden doors.